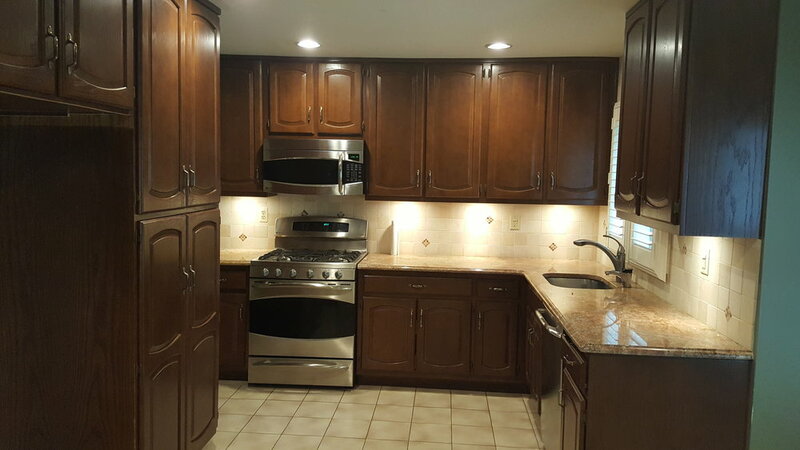 Finelli and Son is a full service home improvement company based out of New Jersey with over 20 years of construction experience. Exterior services include the generation of landscape designs, building out patios, the installation stone walls, and introducing siding. Installations in the home are divided into three areas: kitchen renovation, bath renovation, and tiling. 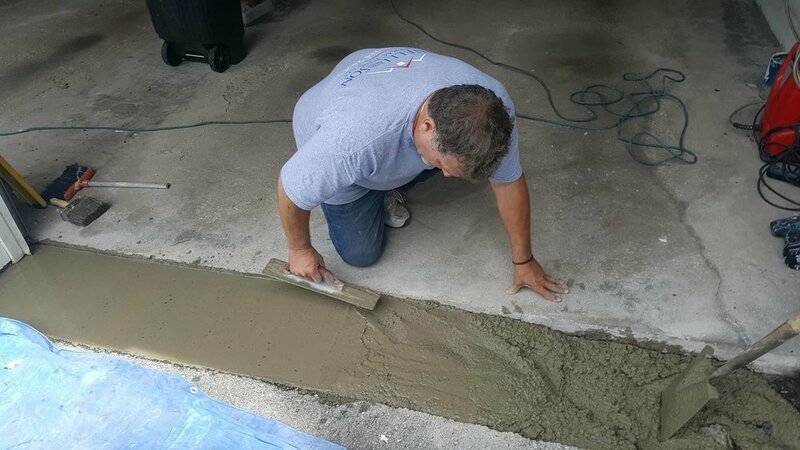 General services include gutters, additions, windows, doors, moldings, and sheetrock. Painting is also available for interior and exterior.